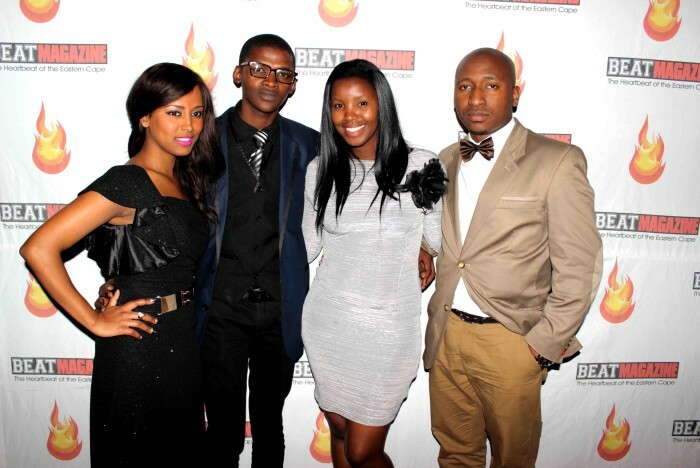 Yesterday, BEATMagazineSA hosted the nominations gala in Tonga Nite Club where more than 1000 people attended the event. The events were hosted by Sinethemba Gayiza and Berry Boo aka Betty with Nozuko Mtiki and Silk Damoyi as announcers. Eastern Cape citizens were dressed up with hi-fashion eclipse in one of the best nights poised by talent. Entertainment heads, the public and the sponsors together with the nominees experience the first nominations gala to be hosted on the Eastern Cape soil. The first Annual BEATMagazineSA Awards ceremony that is set to take place in Guild Theatre, East London on the 12th July 2014 at 8pm. 36 official nominees were announced yesterday, Blomzit and Sizzle received 2 nominations each with Disco Gumba Gumba as the most voted nominee of the night. Thix’unathi, Sizzle, Zycho and Lolo Vandal performed in the evening with Zeeman, Chriss, Pocxman and Mobi Dixon played as well. NOTE: The only accepted codes for voting are the one listed above any other created codes by the voters will be regarded as VOID. Please double check the code before you vote. Voting lines will open at 8pm, 1 June 2014) and they will close midnight on the 4th of July 2014.